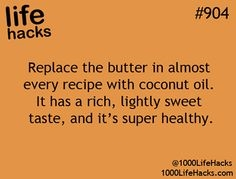 Butter makes everything better! 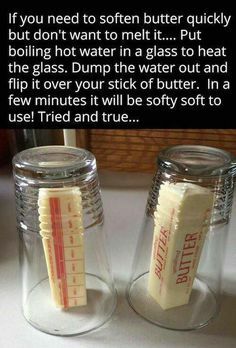 However, if you’re doing that whole “dairy free thing” or perhaps just looking for an alternative to using butter I am here to give you options. Options are good? Right?! You choose. Butter,no butter whichever way you go these two tips will put you in the know. Enjoy.